Besides having fun and learning a lot this summer, we were successful in achieving several medal requirements. Please click on the criteria to be redirected to the affiliated page. Register for iGEM, have a great summer, and attend the Giant Jamboree. Attributions: Create a page on your team wiki with clear attribution of each aspect of your project. Experimentally validate that at least one new BioBrick Part or Device of your own design and construction works as expected. Document the characterization of this part in the Main Page section of that Part’s/Device’s Registry entry. 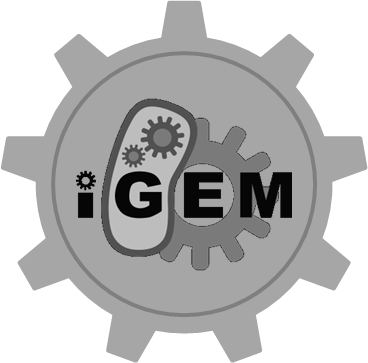 Submit this new part to the iGEM Parts Registry. 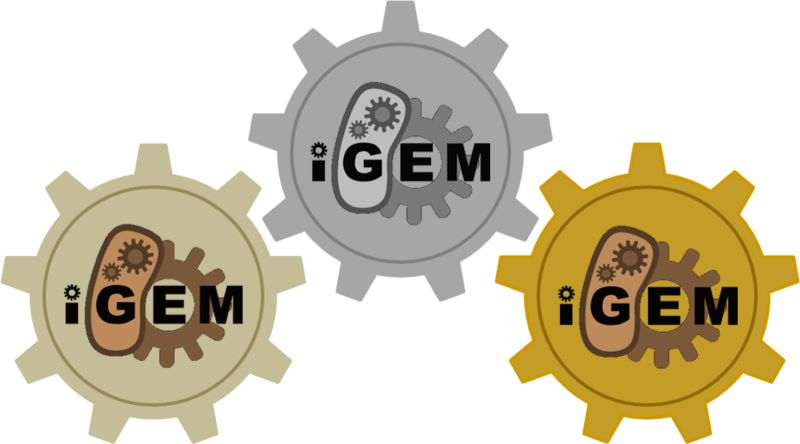 Human Practices: iGEM projects involve important questions beyond the lab bench, for example relating to (but not limited to) ethics, sustainability, social justice, safety, security, and intellectual property rights. Demonstrate how your team has identified, investigated, and addressed one or more of these issues in the context of your project. Your activity could center around education, public engagement, public policy issues, public perception, or other activities. Integrated Human Practices: Expand on your silver medal activity by demonstrating how you have integrated the investigated issues into the design and/or execution of your project. 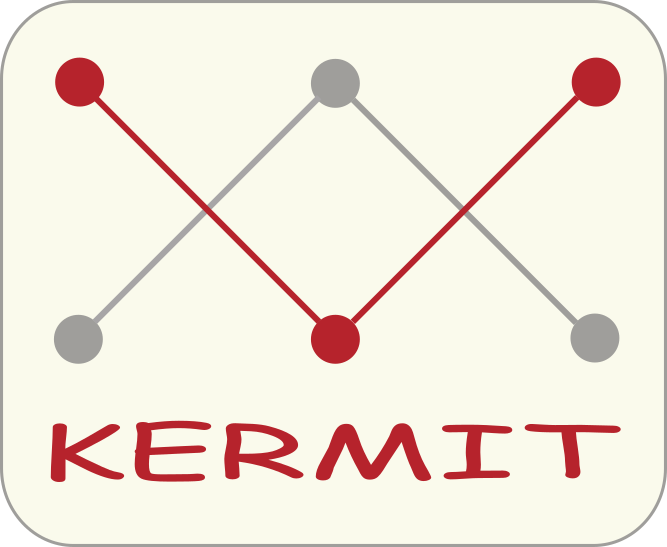 Proof of concept: Demonstrate a functional proof of concept of your project. Your proof of concept must consist of a BioBrick device; a single BioBrick part cannot constitute a proof of concept. Demonstrate your work: Show your project working under real-world conditions. 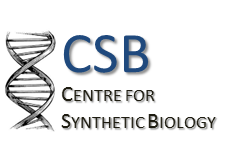 To achieve this criterion, you should demonstrate your whole system, or a functional proof of concept working under simulated conditions in the lab. 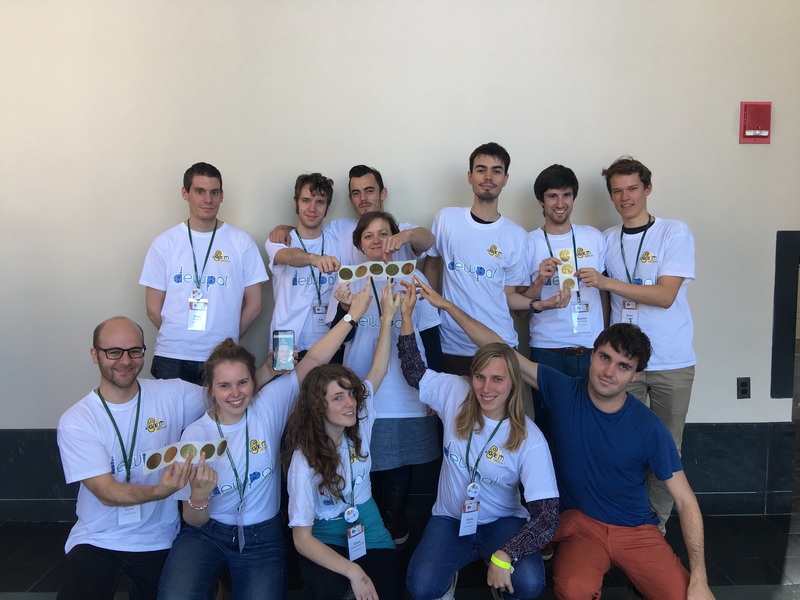 Besides having a lot of fun at the Jamboree, learning about new topics, and meeting new people, we also managed to obtain a gold medal! UGent Belgium was also nominated for Best Measurement, Overgrad.